Photo by Erik Törner / IM. 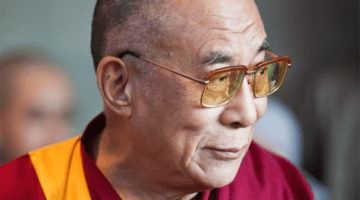 As posted on the Mind & Life Institute’s website, His Holiness’s scheduled public address, “Compassion, Ethics and Happiness,” on October 20 at the Bell Centre in Montreal has been cancelled at the advice of his physicians. 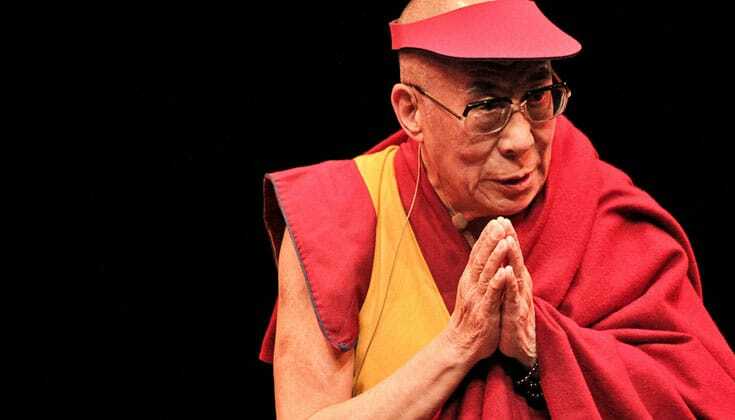 The Office of His Holiness the Dalai Lama has announced, with deep regret, that his public address, “Compassion, Ethics and Happiness” at the Bell Centre on 20 October 2017 has been cancelled. Despite his overall good health, given his age, the long travel from India to North America is extremely tiresome and taxing on his body. 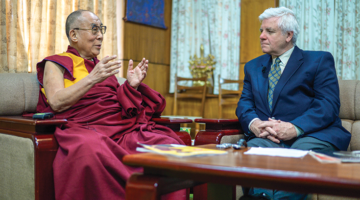 Having just completed a visit to North America in June, his physicians have advised that undertaking another trip to North America in October would be too much for him. We share your disappointment and are truly sorry for the difficulties that this cancellation may cause for you. A representative from the Mind & Life Institute tells Lion’s Roar in the coming days they will learn details about the refund process for those who have purchased tickets to the talk.